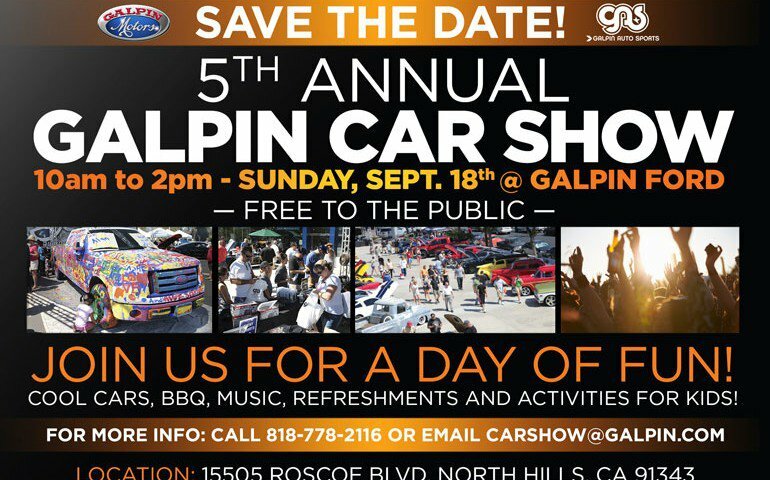 Galpin is gearing up to make this Sunday’s 5th Annual Galpin Car Show the best in Galpin history! 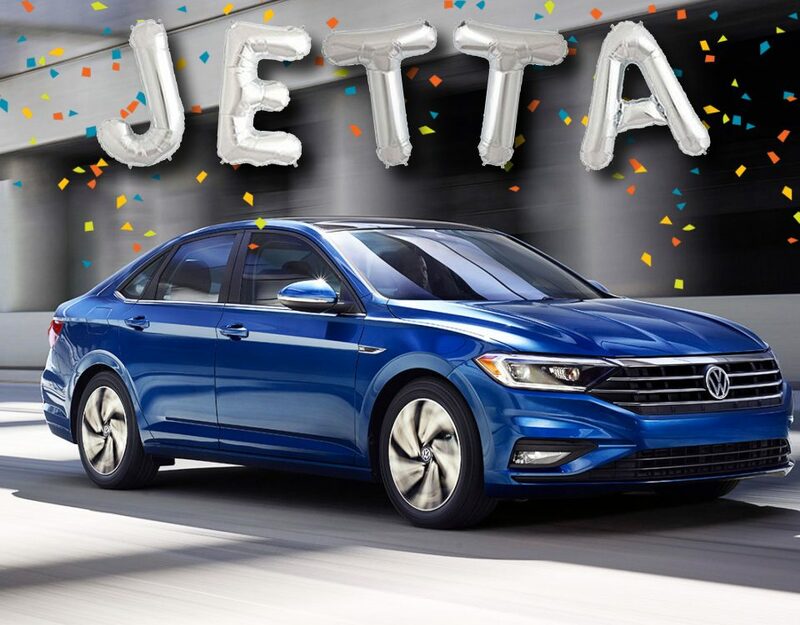 There will be hundreds of beautiful, one-of-a-kind, unique show cars and exciting new activities for everyone to see and enjoy! 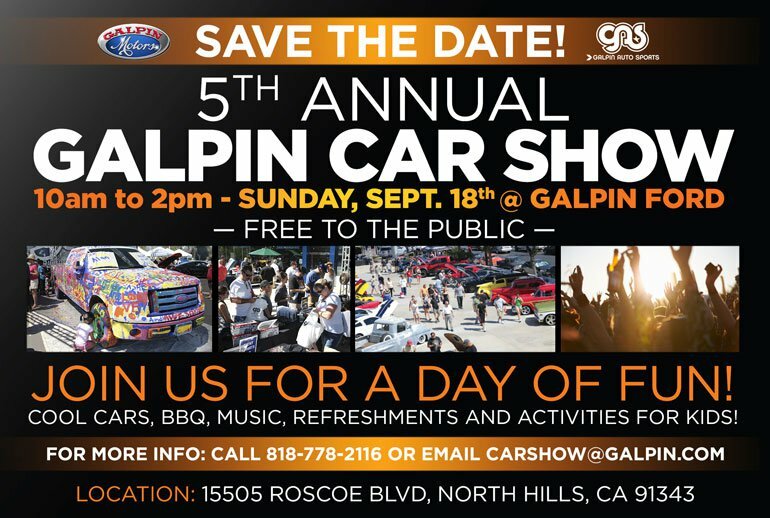 If you want to experience a fun, memorable and incredibly exciting car show event, please don’t miss Galpin’s 5th Annual Galpin Car Show hosted by Galpin Ford! 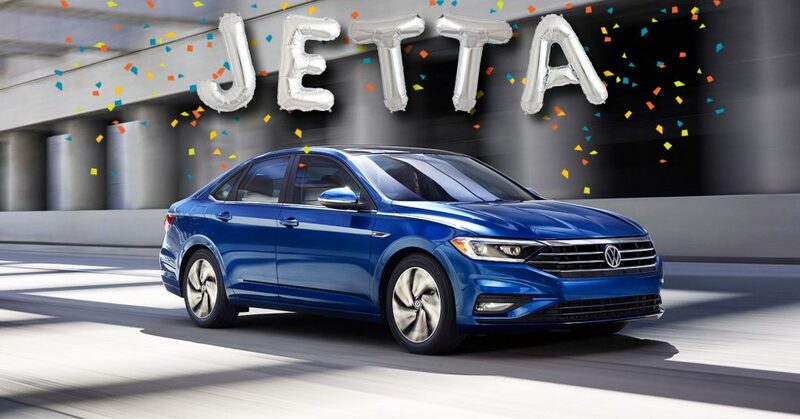 All makes and models are welcome: classic cars, custom cars, hotrods, antique cars, muscle cars, exotic cars, racecars, foreign cars, lowriders, rat rods, off-road vehicles, custom trucks, classic trucks, Mustangs, Shelbys, Cobras, rally cars, etc. If you have a question or concern about a specific vehicle you want to bring, please call us at 818-778-2116 or e-mail us at carshow@galpin.com. Vehicle registration for the 5th Annual Galpin Car Show is free of charge, but space is limited. Show car load-in is from 7 a.m. to 10 a.m. on a first-come, first-serve basis. PLEASE NOTE: Show car load-in will close at 10 a.m. No show cars will be permitted to park inside the show car parking area after 10 a.m. Please try to arrive early. If you would like to register your vehicle for participation, please fill out the show car registration form below. If you have any questions or concerns regarding our car show event, please call 818-778-2116 or e-mail us at carshow@galpin.com.